Talent is, for lack of a better explanation or phrasing, born into each of us. Whether we find our talent or not, and whose responsibility that is, can guide us to the almighty fulfilling of potential. It can be difficult, and some of us spend entire lifetimes searching for that fulfillment, as if those who’ve figured it out are members of a clandestine organization which exists merely to minimize the fact that, hey, you found $5 on the ground today, and isn’t that swell? Pay your taxes on time, save up, and maybe one day you too (yes, you!) will be able to shell out upwards of $240 for the privilege of taking your family to see a pair of so-called “professional basketball clubs” play against one another, but gee, they sure do try hard, don’t they? 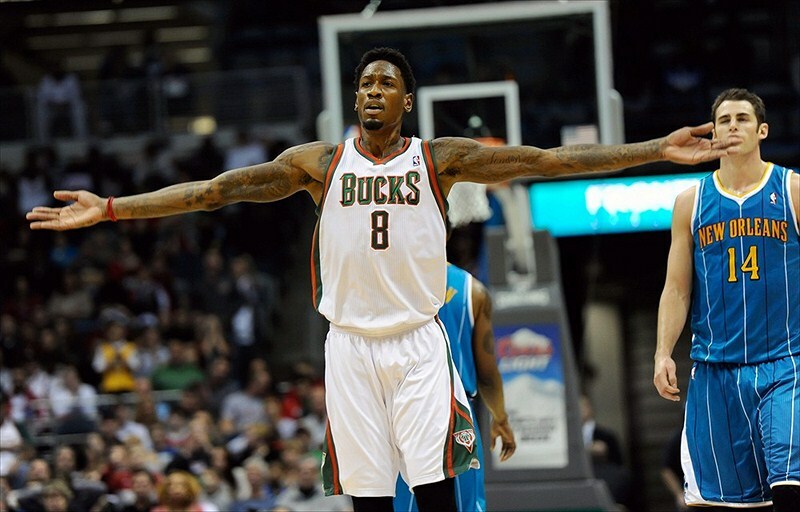 After being hit with a five-game suspension for violating the NBA’s drug policy, Larry Sanders spoke highly of the medicinal benefits of marijuana use. While other players, such as David Harrison and Josh Howard, have previously advocated for marijuana legalization in the face of league enforcement, Sanders may be the first to do it without fear of league-wide stigmatization. All this, as rumors of a Bucks sale have his team eyeing greener pastures. Elsewhere, the NBA might have to create an award for “Most Underappreciated Player” (MUP) specifically to recognize Shaun Livingston’s efforts in Brooklyn, and DeMarcus Cousins is not releasing a hip-hop album, much to the chagrin of people who like fun everywhere. 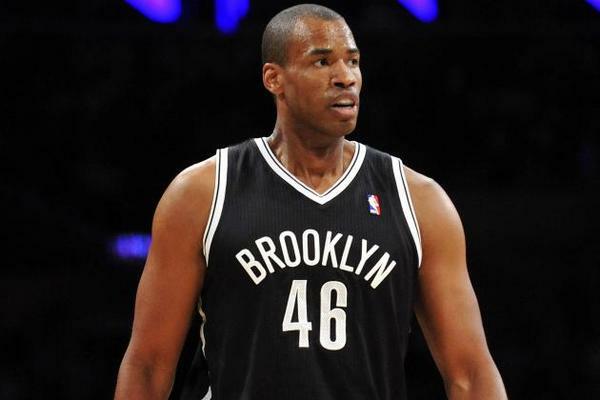 Jason Collins officially became the first openly gay professional athlete to play in one of the four major North American sports this week, and the immeasurable positivity surrounding his situation has rendered any predicted backlash moot. Elsewhere, LeBron becomes Bane, as if he wasn’t that already, and Boogie Cousins returns to his scheming, maniacal ways. Christmas is traditionally a time for family, gift-giving and eggnog guzzling. But not my Christmas. Not this year. With an exceptional slate of NBA games, featuring the league’s most eligible bachelorettes noteworthy franchises, this was the type of day when you fake some indigestion and sneak away to watch some basketball. I had only suffered through a sloppy first half between the Brooklyn Nets and Chicago Bulls before the arrival of my little cousin, who came wielding his favorite Christmas gift. A DVD of the classical musical, Annie. How do you say no to a little kid who wants to spend his Christmas watching his new favorite movie? I’m no Grinch, so I surrendered the television and my grand basketball-watching plans to my cousin. Rather than obsessing over transition offenses, I spent my Christmas engrossed in show tunes. As the old saying goes, the best laid plans of mice and men usually end in watching a musical about orphans. But this doesn’t mean I didn’t follow the games or miss out on the ugly sweater party the NBA tried to pass off as holiday uniforms. 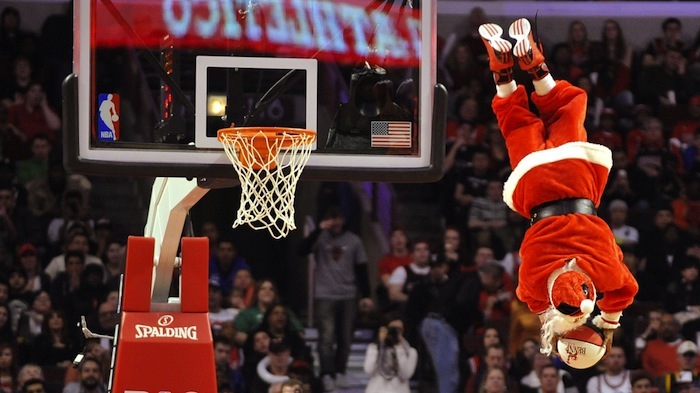 While I’ll still be breaking down the best and worst from the Christmas day games, in honor of my cousin, this installment will be Annie-themed. It can be difficult to explain my obsession to even my closest friends, let alone the anonymous masses of the Internet, but I’ll do my best. You see, I’m obsessed with The Bachelor. Yes, I’m openly admitting I find enjoyment in watching ABC’s reality dating television show, whose target audience is middle aged women with too much time on their hands. 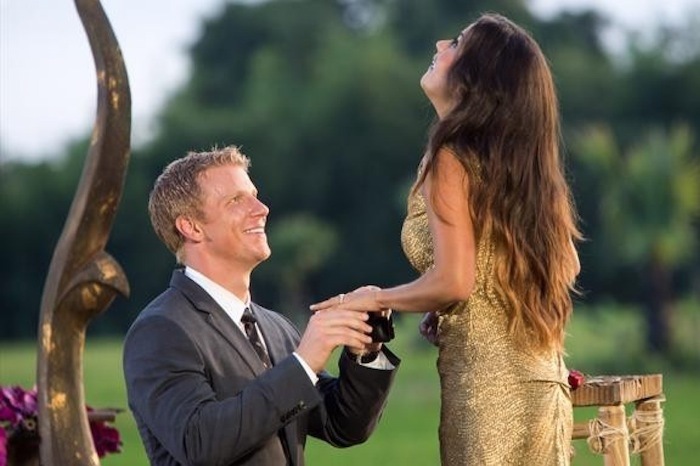 For those unacquainted, The Bachelor features a hulking ball of muscle that spouts clichés about love as he casually courts 27 women, who are hopped up on cheap champaign and pheromones, with the intention of finding a bride. The show isn’t entertaining merely because of the alcohol fueled diatribes about love or the over-the-top romantic settings in which the producers set each date. It’s the ability to play along at home. 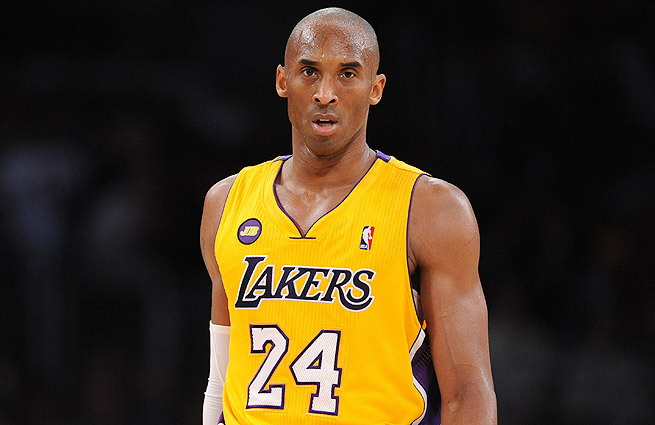 The Mamba is back. The king has returned to his throne in Los Angeles, and not a moment too soon in one of the tightest Western Conference races we have ever seen. In the first-ever real battle for the city’s heart, Kobe has staked the claim that the Clippers “will be the Los Angeles team when I’m dead and gone.” Even with his legendarily freakish, near-sociopathic work ethic, questions linger about his effectiveness returning from a serious injury at 35 years old. Meanwhile, in the dreadful Eastern Conference, major Internet forces are making light of Jason Kidd’s coaching style. Also, Carmelo Anthony is not an effective LeBron-style point-forward, so who can run an offense with him in it? 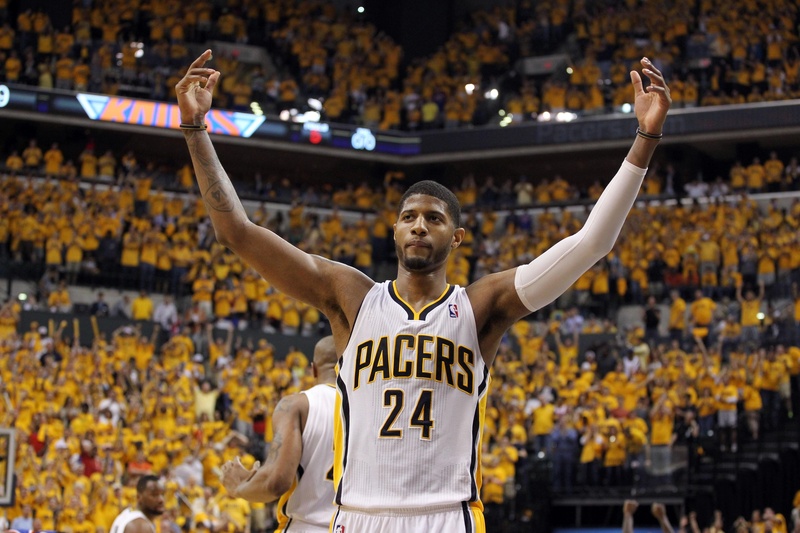 With a career-high 43 points last night acting as a bolded semicolon in the middle of a wonderfully crafted sentence of a season, we have officially entered the Paul George age of the LeBron epoch. Not to be outdone, Kevin Durant showed up with his fourth career triple-double. Jason Kidd has successfully transferred some of his craftiness as a player to the bench, and subsequently to the floor as well. The Eastern Conference is a desolate wasteland. Also, Tim Duncan is a technically skilled basketball player who should consider becoming a pitching coach upon retirement.